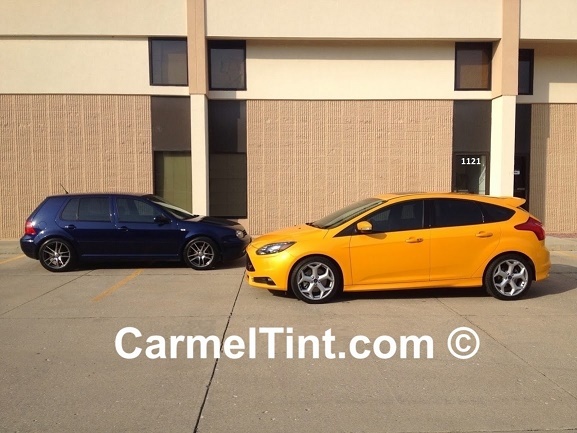 Finally, window tinting for Carmel & Indianapolis from a qualified, experienced, trained, authorized installation facility with the very best films you can trust your vehicle with! We have loyal clients who travel great distances because they prefer us. Our clients come from Carmel, Fishers, Noblesville, Westfield, Avon, and all over the north side of Indianapolis. We also have clients from Illinois, Ohio, and Georgia. It is not uncommon for many of our clients to drive over an hour to have us expertly install window tinting to their vehicles. We even have a client from upper Michigan who prefers us over the tint shops in his state! DT Services Window Tinting LLC is our company name. In 1986, we were the FIRST in Indianapolis to offer a mobile service exclusively to new car dealerships - something no one had ever tried in Indianapolis. When the economy collapsed in 2008, most dealerships stopped adding any accessories to their cars, forcing us to offer our services to the public. This is not strictly a sales site. Yes, we want to sell you our services. But our site promises to be a different experience. Our site delivers Information, and lots of it! Some folks say we "over deliver" or that their "head is spinning" by the time they read about all our films and what they do. Okay, we admit it, we're guilty. But if you're like us, you want all the information you can get on something you are going to buy. Our aim is for you to be fully informed so you feel confident trusting us with your vehicle. From How Tint Works to cool your vehicle, to the Laws that affect how dark you can legally tint your car, we pride ourselves on knowledge and are constantly learning about our industry. We take that same approach to the installation too. If we find a better installation method that improves the end result, we adopt it. This way we can offer you the highest quality experience, which is exactly what you should expect. So go ahead and take a look around. Feel free to contact us with any questions you may have about our services and we will do what we can to answer you in a timely and respectful way. Look, can anyone try to tint your car and actually turn out decent looking work? Chances Are No One Can. 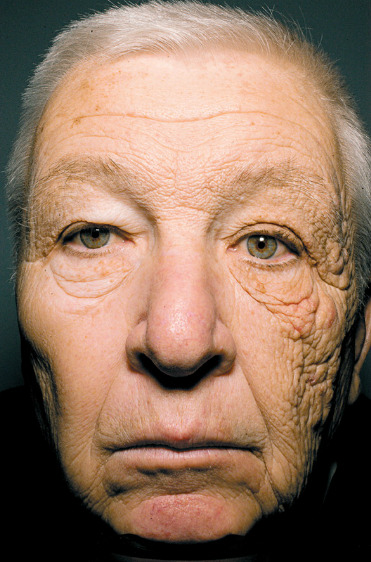 Can window tint reduce the risk of skin cancer?? Click here for the shocking answer!! Are You Buying a New Vehicle? Has The Dealer Told You They Can Tint Your Windows For You? If So, You Really Need to READ THIS FIRST!! We Do Graphics and Stripes Too! 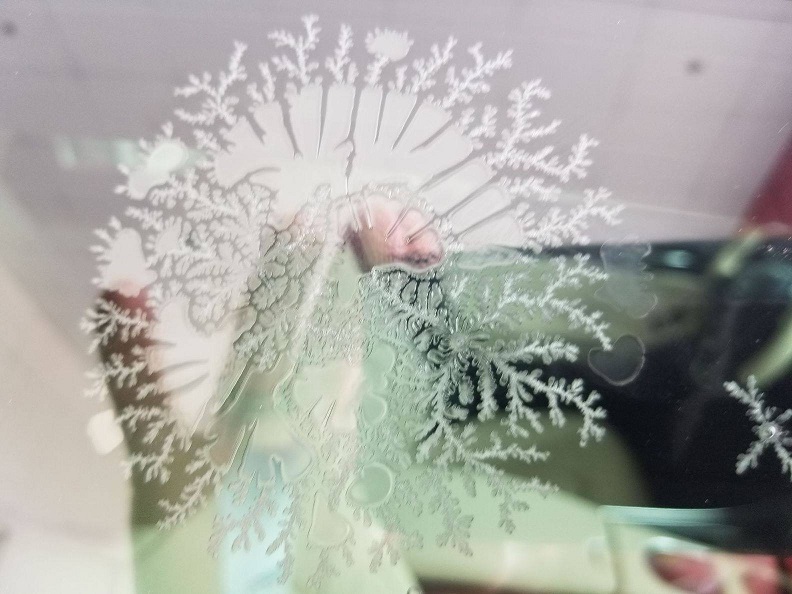 "Nano" is the term that is associated with window films that have very small (Nano) composites of Carbon or Ceramic instead of dye. For over 50 years most films were made with dye added to the polyester layers to color the films. Towels Block The Glare But Allow The HEAT to Pour Through - AND IT'S DANGEROUS!! Our Nano Ceramic Films can make you more comfortable than you ever thought possible. 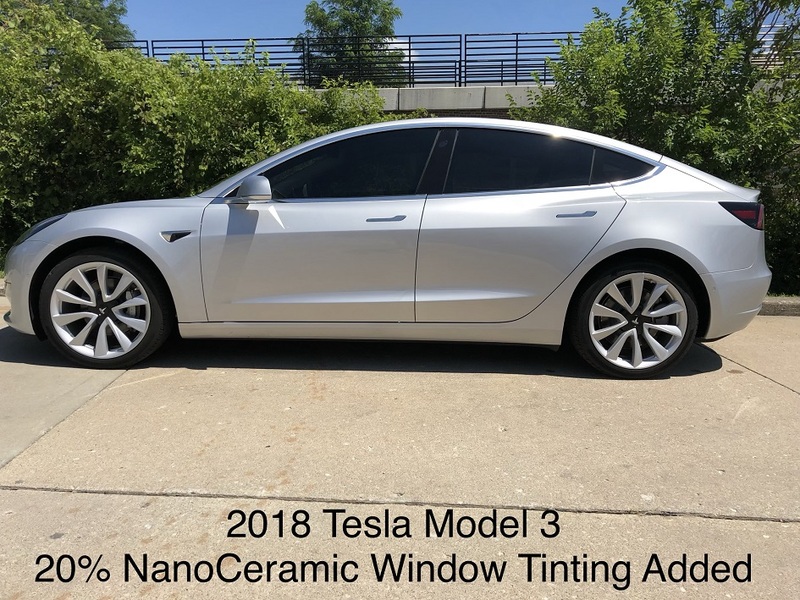 Pioneered with a patented "nano" technology, these films will reduce more heat than any film ever before, making your driving experience one you will finally enjoy. I Have to Get My Car Tinted Really Dark to Cut The Heat, Right? 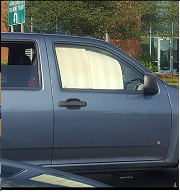 Many people believe this is the only way they can escape the heat that penetrates their vehicle. But that is simply NOT the case. "How Do I Choose The Right Tint For My Car?" Own a Tesla Model 3? You NEED to read this!! 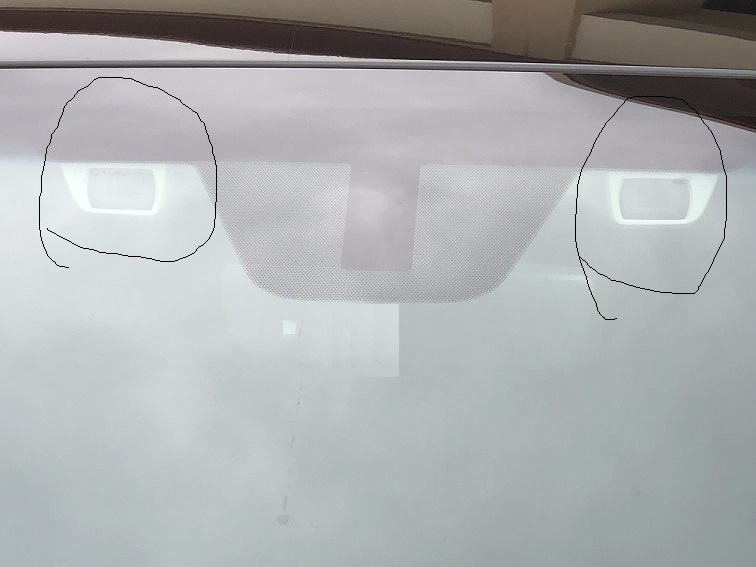 Own a Subaru With Eyesight Cameras? 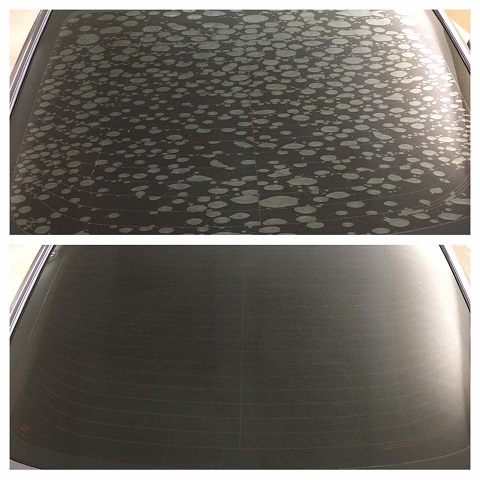 Does Your Car Have Laminated Glass? 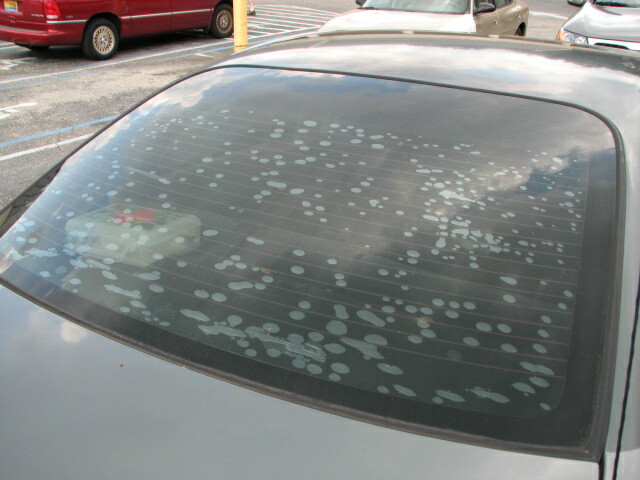 Does Your Rear Window Tint Look Like This? ?